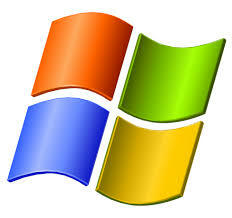 Licence free PC Software, it can be installed on any computer (desktop or laptop) without limitation. 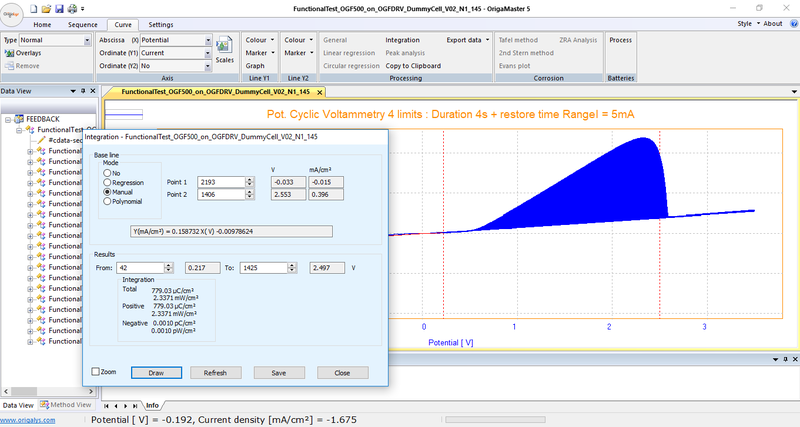 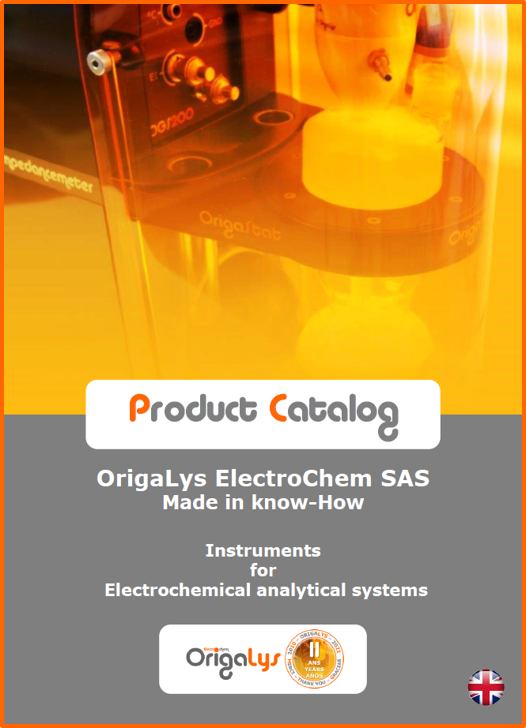 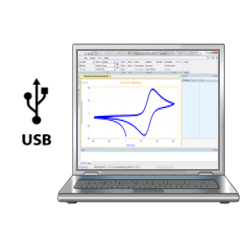 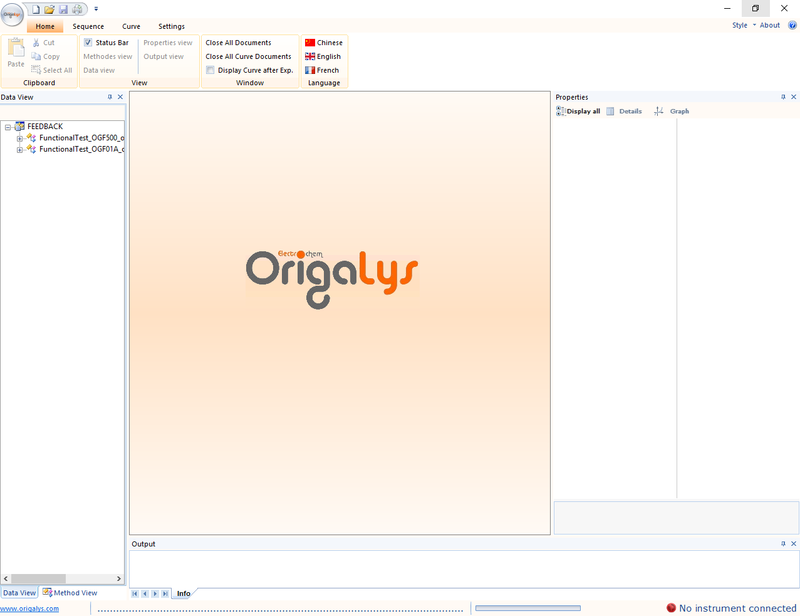 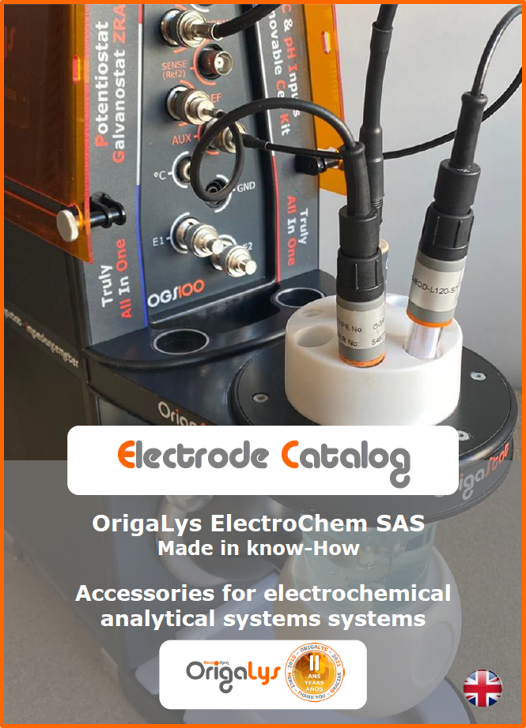 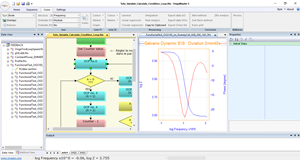 OrigaMaster 5 is a PC software that can be used to control all OrigaLys electrochemical measuring devices in USB. 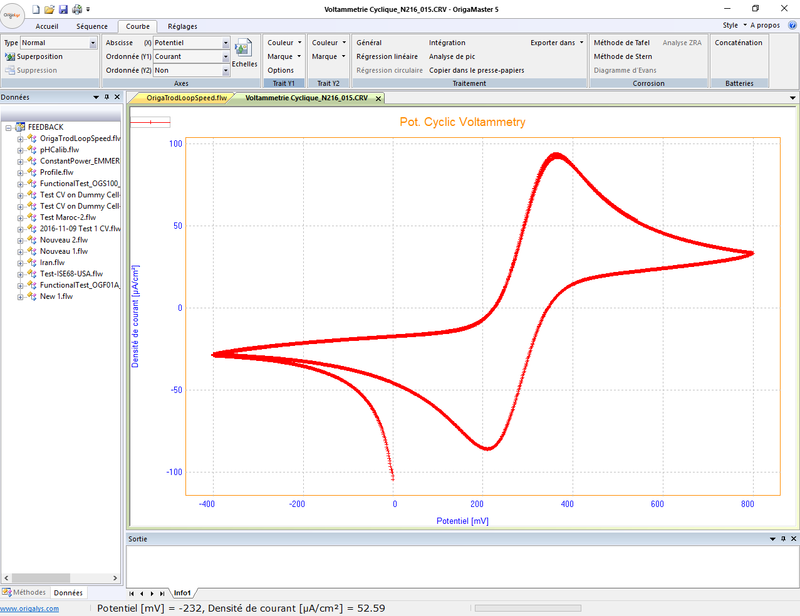 Inherited from VoltaMaster 4 (Radiometer Analytical), it is compatible with the results and curves obtained with the VoltaLab Radiometer. 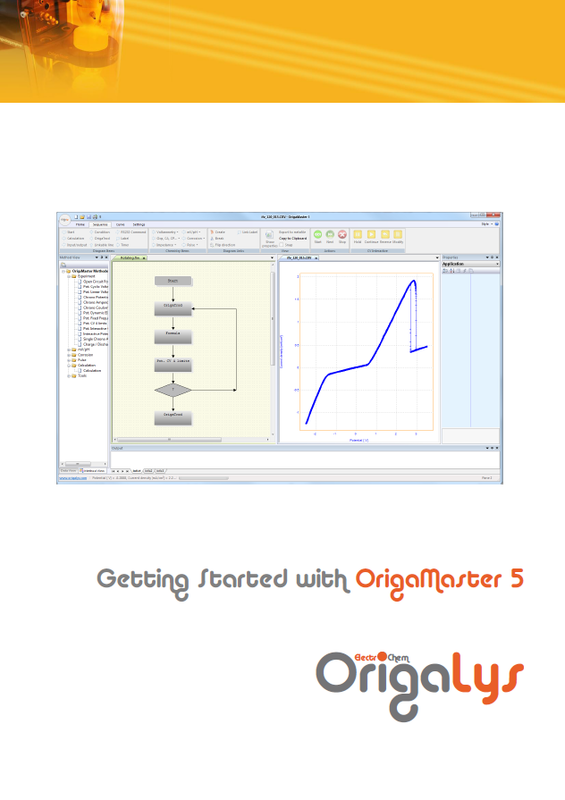 With OrigaMaster 5, you create a custom sequence of methods. 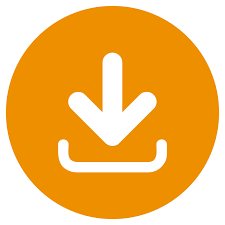 A help file is permanently available, with a simple click on ? 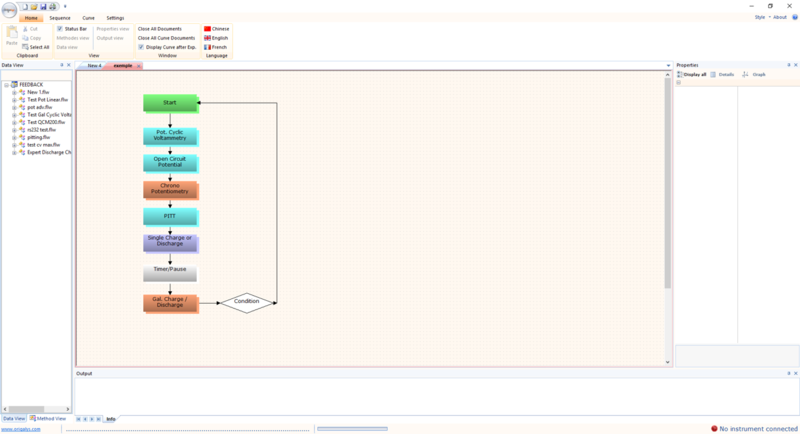 With a flowchart draw your own sequence of methods to suit your experiment. 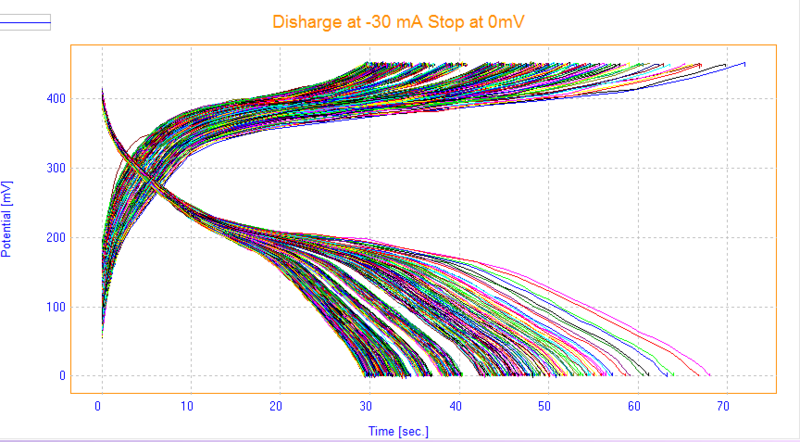 A choice of more than 30 methods.